Awesome! 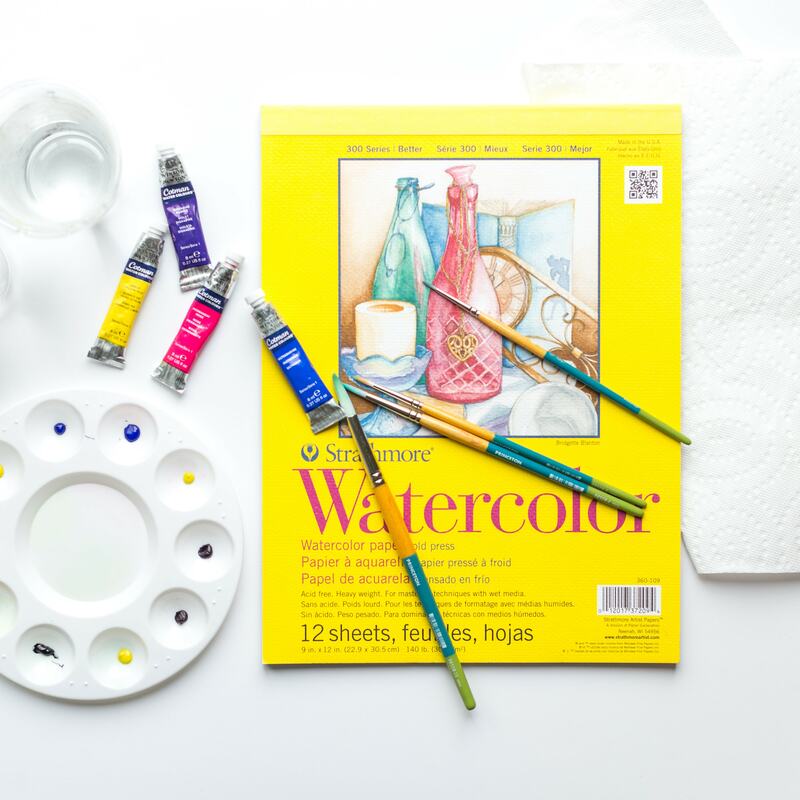 You’re in to get the watercolour basics Archive from the ShowMeYourFlorals challenge. You’ll get an e-mail any second to get you all up to speed.